Disney held a conference call earlier today which saw a second Star War TV series announced for their upcoming streaming service that will start filming next year. Their second Star Wars TV series will follow the adventures of Rebel spy Cassian Andor during the formative years of the Rebellion and prior to the events of Rogue One: A Star Wars Story. Diego Luna will reprise the role of Andor, which he originated in the 2016 film. A release date for the series will be announced at a later date. 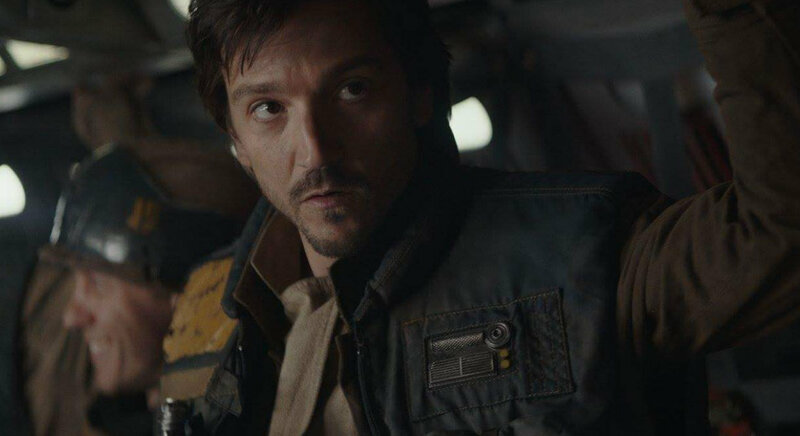 The Cassian Andor ​Rogue One prequel series joins Jon Favreau's The Mandalorian for the Disney streaming service.